Try this drink when you’re ready for a ruckus night out! This short trip through hell and back will leave you flying through the sky, so be prepared! 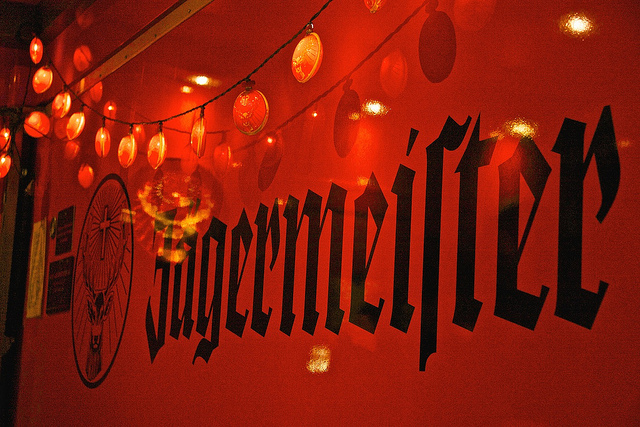 Shake together everything but the Jaegermeister. Pour into a chilled glass. Drop a shot of Jaegermeister into the drink and enjoy!